Stylish and beautifully detailed marcasite and peridot brooch. Ideal everyday wear or a special occasion. 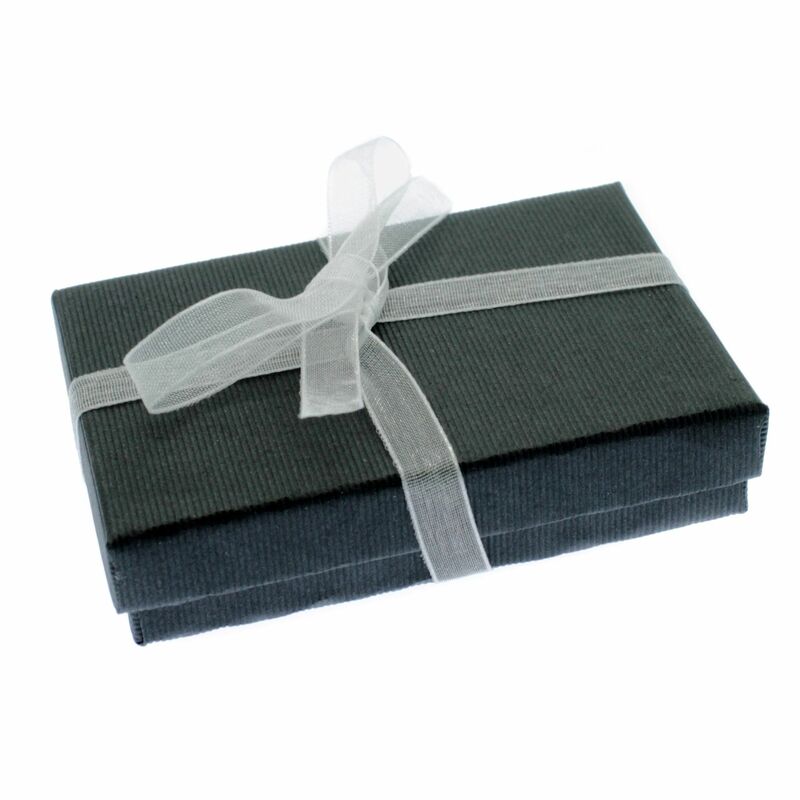 Your brooch will be delivered in a black card box with ribbon, suitable for gifting. 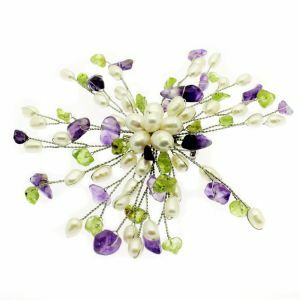 Fashionable large pearl & gemstone brooch featuring white cultured freshwater pearls with purple amethyst and green peridot gemstones. Stylish marcasite and pearl brooch with a flower design. Marcasite and pearl brooch, featuring elegant cultured freshwater pearls on sterling silver.